A Blithe Spirit: Christmas Lights Are Up! 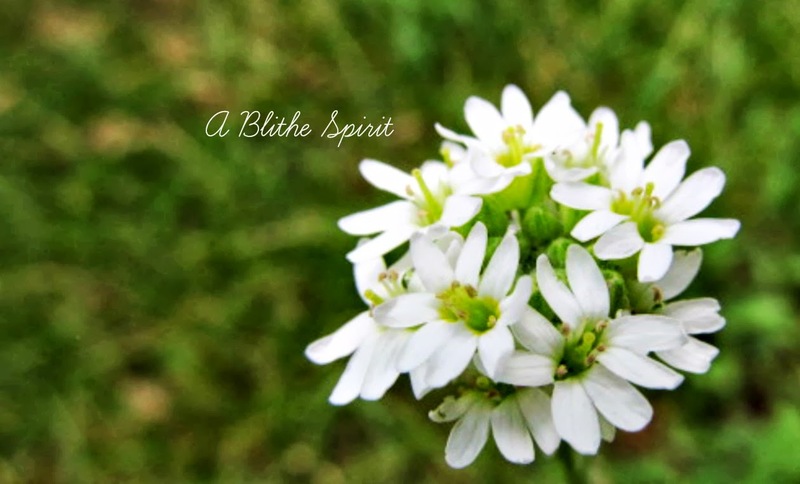 I'm back to the blogosphere! No, I will not even attempt to recap all that has happened since my last post. So with out further ado... life in the present! 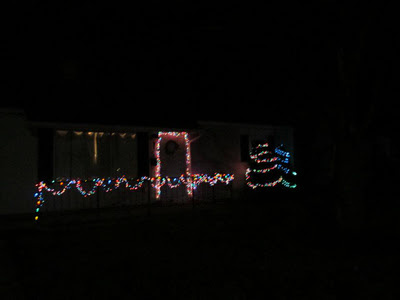 Last night after I put Ike to bed I broke out the Christmas lights and decorated the outside of the house. 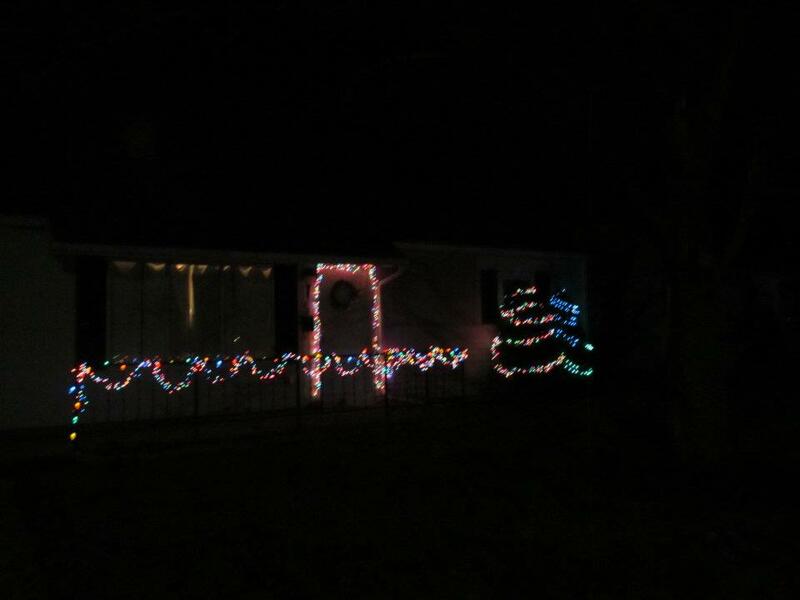 I'm pretty happy about how it turned out considering I was decorating in the dark by myself. I quickly took a picture of my handiwork before rushing inside to warm up. Thanks for the comment on my site and to answer your questions: my boots are a brand called 'bare traps' and I found them at DSW last winter. They are super comfortable and warm.